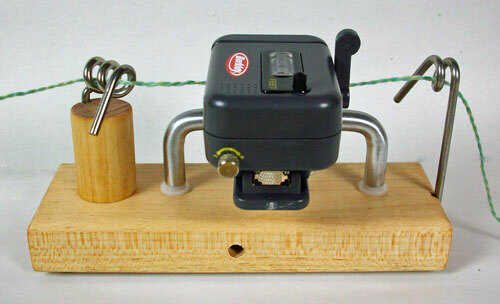 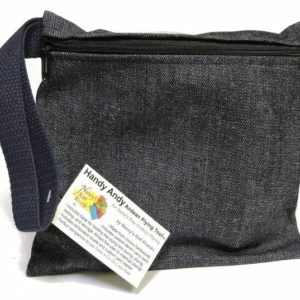 Tensioned Yarn Meter – This unit will measure the length of your yarn as you pull it through with a ball winder. 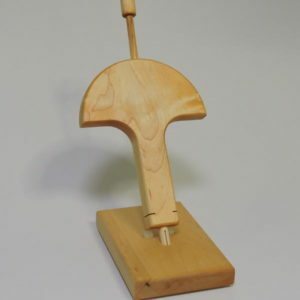 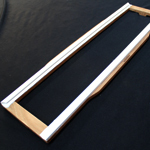 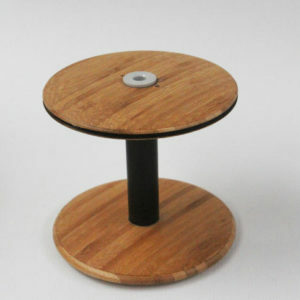 Includes a wooden base and heavy duty table clamp (fits tables up to 4.4cm thick). 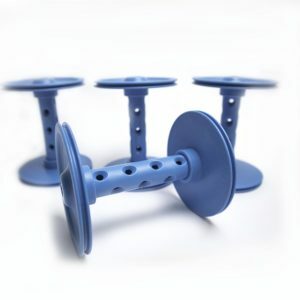 A fully adjustable, Integrated tensioner allows user to adjust the tension of their yarn for the purpose of ensuring a more accurate measurement. 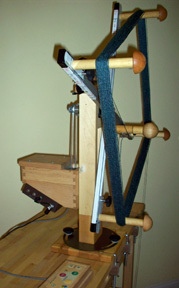 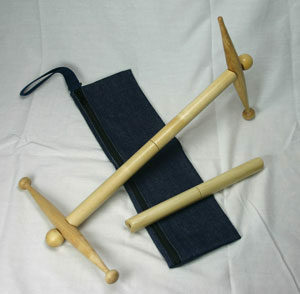 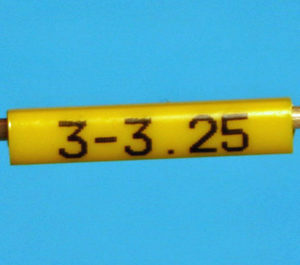 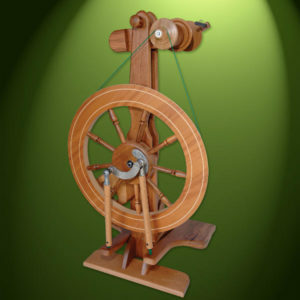 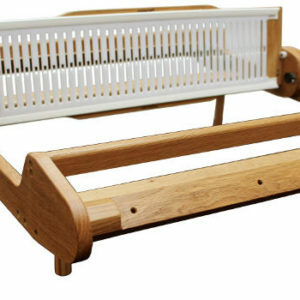 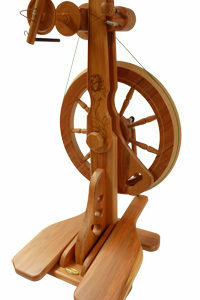 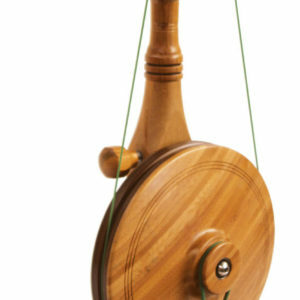 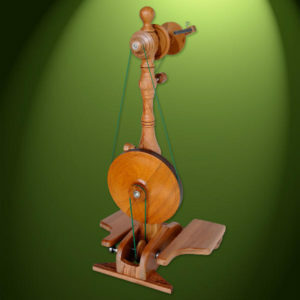 This yarn meter, measures in Feet, and is suitable for yarns up to approx 12 ply.